← Who Pays the Commission for a Buyer’s Agent? 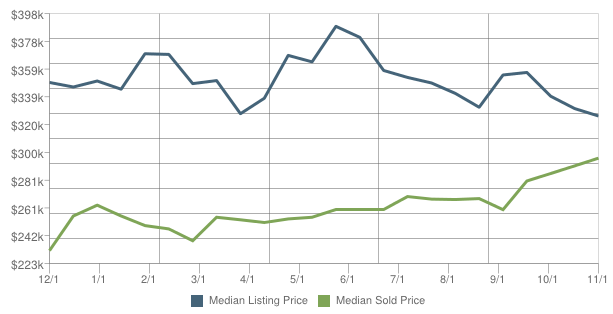 The average listing prices had a sharp decline while the median sales price continued to rise with the average home selling for $169 per sq. ft. The overall market seems to be steady as we move into the 4th quarter, especially compared to other parts of the country. SO… What does that mean to you as a BUYER? With interest rat es still at historical lows, it is a great time to buy. The sellers that have their home on the market are serious sellers. There is still a good inventory of homes available with over 170 single family homes currently on the market. My advice for BUYERS: If you find the house you want… BUY IT! What does this mean if you are a SELLER? Price your home right! Homes that are priced according to the market sell no matter if it is a Buyer’s Market or a Seller’s Market. Overpriced homes will sit and sit and sit. Then, a buyer who knows the property has been on the market for a while will make a lower offer. But, if you price it right at the beginning, your home will be one of those that sale. Notice the huge increase in the Days on Market. 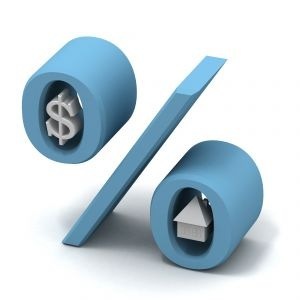 Pricing right the first time will greatly reduce the days your house will be on the market. My advice for SELLERS: Price your home right the first time. Be aggressive in price reductions. When you are ready to BUY a home, SELL a home, or INVEST in real estate, give me a call. I will help you save time, money and stress. This entry was posted in Albany OR real estate, Corvallis OR real estate, Homes for Sale in Albany OR, Homes for Sale in Corvallis OR, Luxury Home, Oregon State University, Real Estate in Corvallis OR, Real Estate in North Albany OR, Terri Woods real estate and tagged Albany Homes for Sale, Corvallis Homes for Sale, Oregon real estate, Oregon State University, Real Estate Market Trends, Terri Woods real estate. Bookmark the permalink.